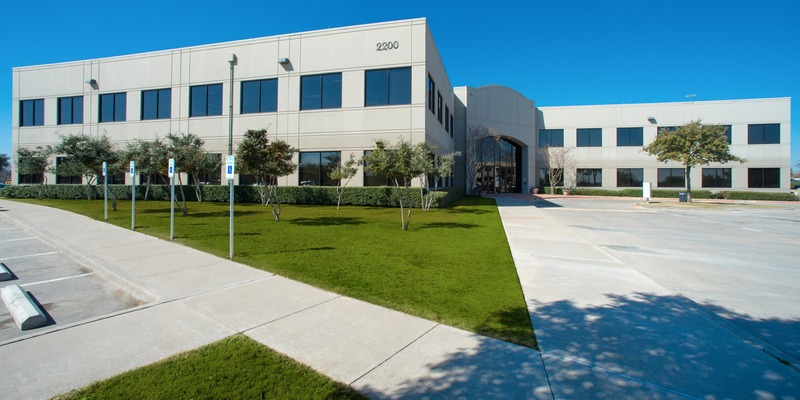 In a recent Texas office buy, Stanton Road Capital LLC (SRC), through its affiliate, SRC Airport Owner LP, purchased Airport Centre I & II, a 251.2k sf property in the Dallas/Ft. Worth area. It was sold by Allegiancy Houston LLC. The property, comprised of two Class A office buildings, is located at 2200 and 2208 Highway 121 in Bedford. It is situated at the convergence of Hwy 121 and Airport Fwy (Hwy 183), southwest of Dallas/Fort Worth International Airport. The property was 83% leased at the time of acquisition to high-quality tenants including Warrentech (AmTrust Financial), Bravo Health (Cigna) and Federated Mutual Insurance. The acquisition expands the SRC Class A office portfolio in Dallas to over 800k sf. Developed in 2001, the two-story buildings feature large, efficient 70k sf floor plates, renovated common areas and a 6/1,000 parking ratio. The property has high visibility along State Hwy 121 and is centrally located within the Dallas/Fort Worth Metroplex. “We have seen significant absorption in our Dallas office portfolio by high-density users seeking efficient space. The acquisition of Airport Centre will allow us to offer tenants a value alternative for Class “A” space when compared to options in the nearby Freeport and Las Colinas submarkets.” said Tim Ronan, Founder and Managing Partner of SRC.